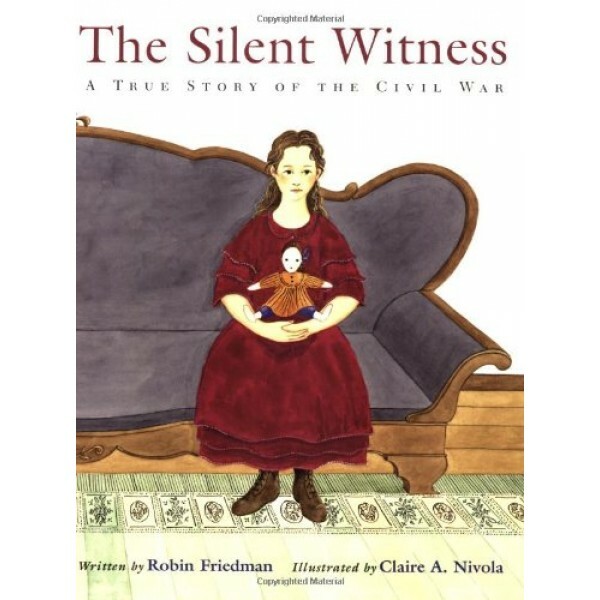 At the beginning of the Civil War, Lula McLean's family home in Manassas, Virginia, is taken over by the Confederate army and used as its headquarters. 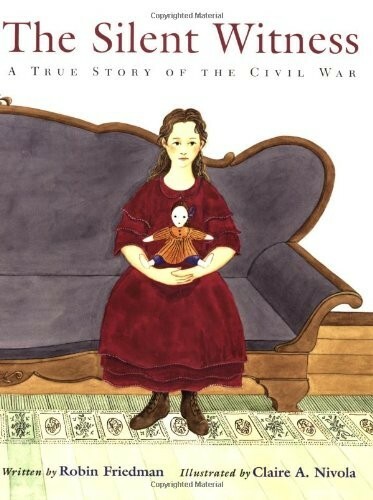 Forced to flee by the oncoming Union army, Lula and her family and her favorite rag doll move south to a small village called Appomattox Court House. Then one day in 1865, Lula left her doll behind, and what happened next made history.